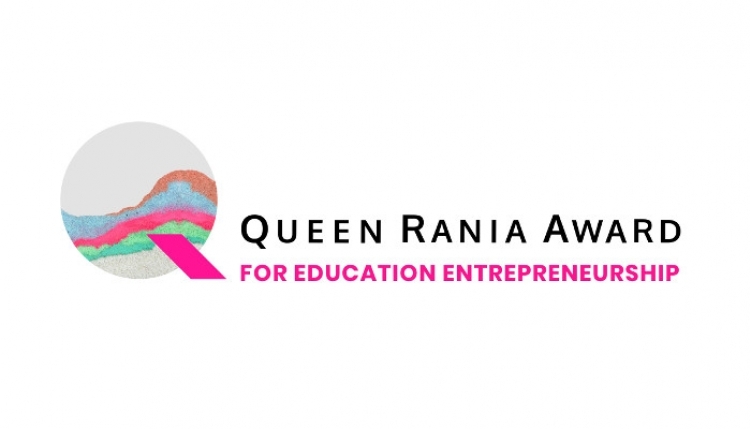 The Queen Rania Foundation is running a competition to recognize the achievements and potential of ‘home-grown’ education businesses in the Arab World which combine social impact with sustainable business models. Queen Rania will announce the winners who will receive an award of USD 200K the form of grants to accelerate their growth plans. The deadline to apply is November 10th and the applicants have to take an eligibility quiz before applying for this competition. For more information, click here, and to apply, click here.